The traditional Ginani Festival was celebrated in the capital town of Karimabad, the Hunza valley. Mir Ghazanfar Ali Khan, who also happens to be the Governor of Gilgit-Baltistan, led the rituals at the Baltit Fort in an event attended by local elders, youth, tourists from the south and even foreigners. Long before the construction of Karakoram Highway (KKH), the people of Hunza were mainly dependent on farming. Wheat, corn and potatoes were the main crops. The cultivation of wheat, however, had great significance. During those days, the fresh harvest was marked with an event called Ginani (Burushaski). In upper Hunza Gojal, it was known as Chineer (Wakhi). Other regions of Gilgit-Baltistan held similar events, like Ganoni (Shina) in Gilgit and Strublah (Balti) in Baltistan. 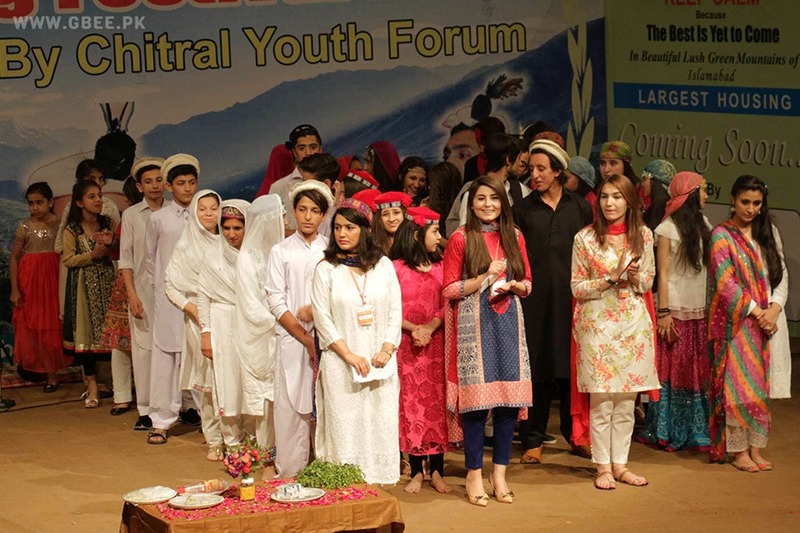 Although the farming dependency is no more ever since Hunza got connected to the rest of the world through KKH but the people of Hunza still celebrate this festival with traditional zeal. Locals waiting for arrival of Mir of Hunza. Shah Salim Khan arriving back to the Baltit Fort after performing the rituals in a nearby field. Locals elders and leaders gathers in Chataq at Baltit Fort for the Ginani Festival. Mir Ghazanfar Ali Khan, Mir of Hunza and Governor of Gilgit-Baltistan listens as the curator of Baltit Fort reads opening speech. Locals and foreigners enjoying traditional music at Baltit Fort as part of Ginani festival celebrations in Hunza. Najieb Alam Secretary to Governor, Deputy Speaker Gilgit-Baltistan and Minister Works Gilgit-Baltistan at Ginani Festival. Raja Shahbaz Khan and Raja Nazeem ul Amin can also bee seen in the background. Deputy Speaker Gilgit-Baltistan and Minister Works Gilgit-Baltistan performing traditional dance. 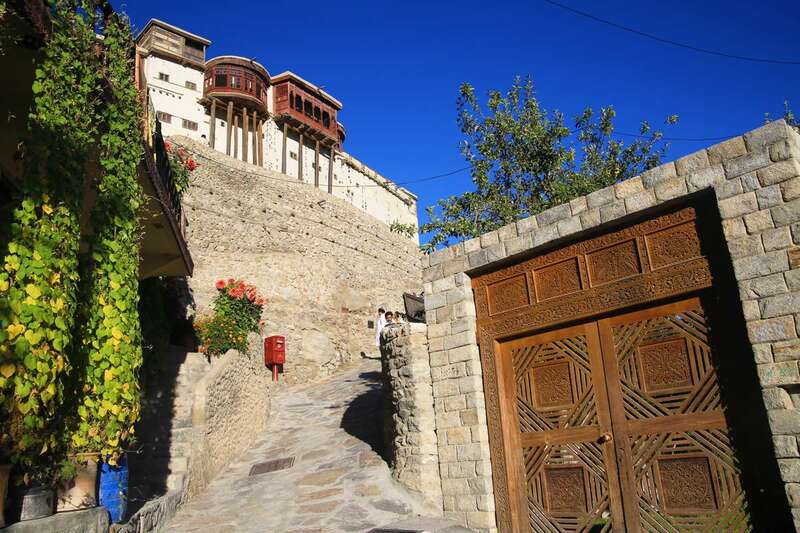 A gathering was held at Chataq in Baltit Fort where the Mir of Hunza performed the traditional rituals along with his wife Rani Atiqa and his elder son Prince Saleem Khan. Later, a cultural dance event was organized in the Baltit Fort yard. Many political figures like Minister Works Gilgit-Baltistan and Deputy Speaker Gilgit-Baltistan Legislative Assembly (GBLA) were also part of the gathering. Video with thanks to Ikram Najmi of Sujo Hunzo.